It is said, good things are worth waiting for. We say, skip the wait with our latest F&B bot. 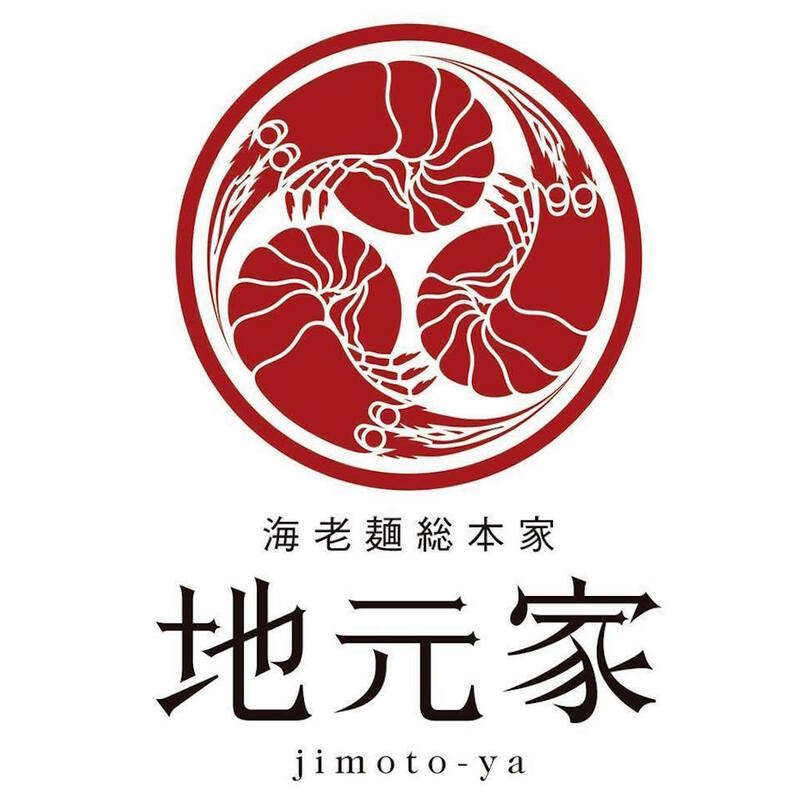 In collaboration with Michelin-Starred chef Ramen restaurant, Jimoto Ya, and Singaporean chatbot startup, AiChat helped solve the issue of ensuring maximum seating occupancy whilst minimizing customers’ waiting time. 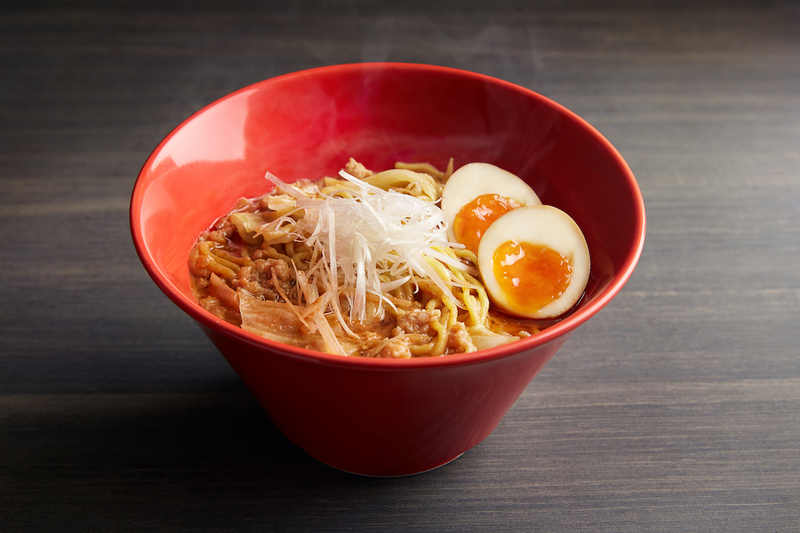 Situated in the heart of Singapore’s central business district, the authentic Ramen experience now comes without the nightmare of long queues and excruciating food waiting times. 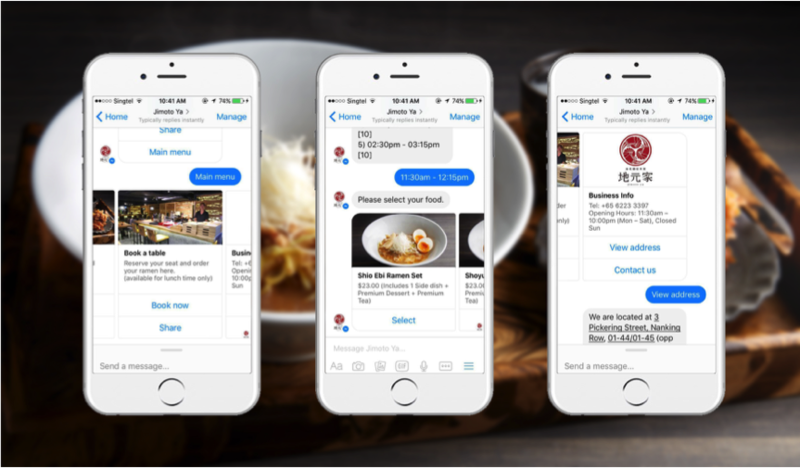 The chatbot allows customers to make reservations, select food and pay, all before you even step foot into the restaurant. Just turn up, show your order number, claim your seat and have your lunch served. The chatbot does more than provide benefits for customers. It also benefits the restaurant where preordering data enables efficient ingredient stocking and optimisation of customer seating. "Business Owners are constantly on the lookout for ways to increase productivity and optimize sales.” says Sean McCully, co-owner of Jimoto Ya Singapore. In the future, ordering will become more personalized with a more informed chatbot experience that will track personal favorites to flash out individual sets of deals and promotions. 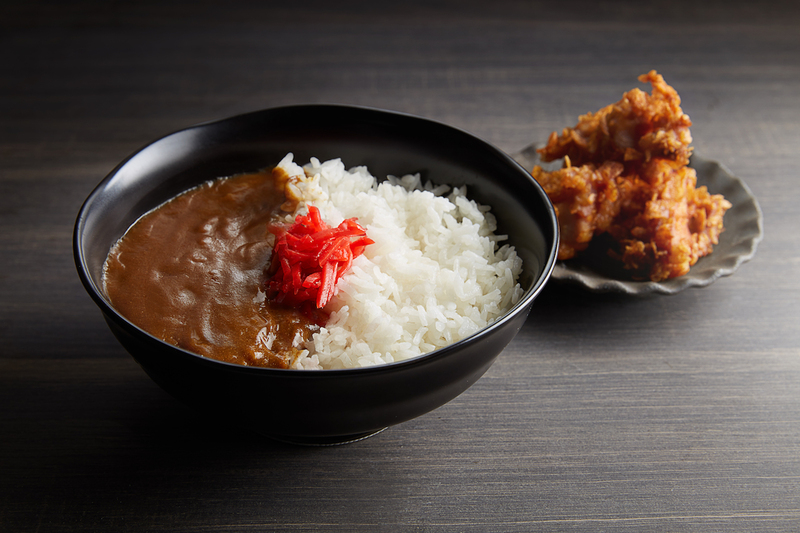 Also in the pipeline are more ordering options, including side dishes and the ability to reserve seats in bulk. 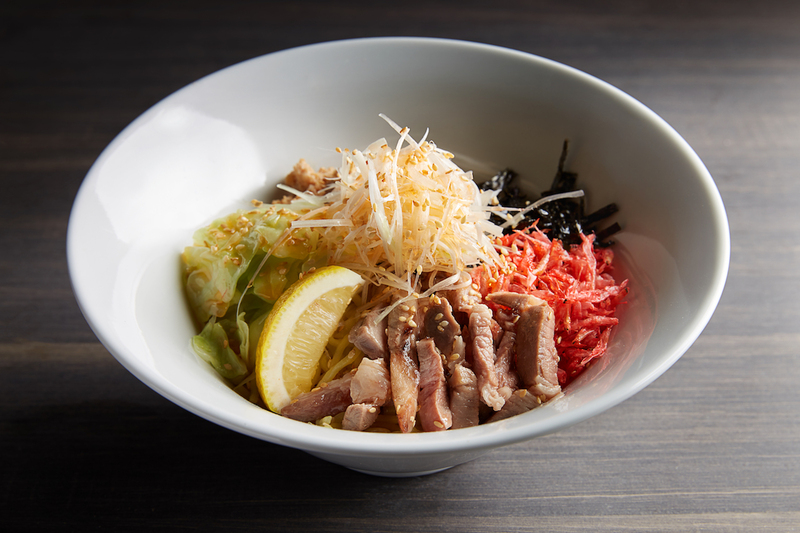 Jimoto Ya's Signature Ramen is created by Chef Nobumasa Mieda of Michelin-Starred Kaiseki Restaurant, "MIEDA" in Sapporo, Hokkaido. 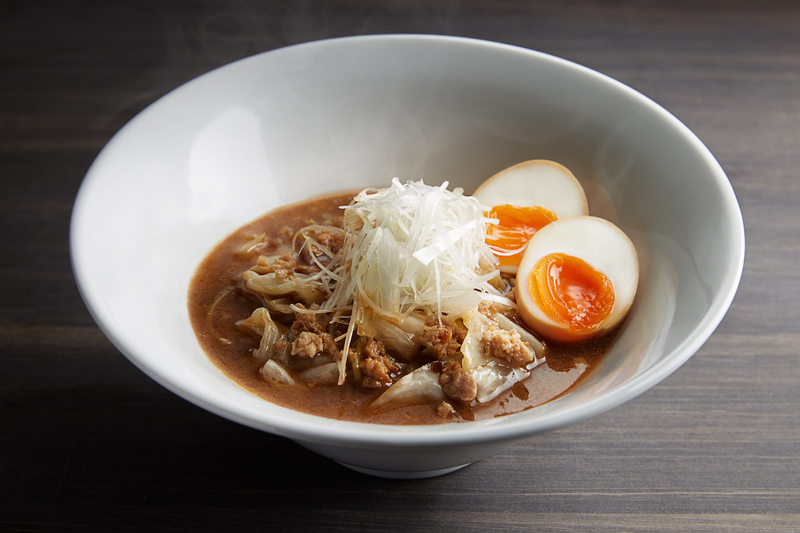 This Signature Ramen features a unique blend of specially prepared Amaebi and Tonkotsu broths, proprietary noodles, skillfully blended tare seasoning and a fragrant mix of minced meats and sweet cabbage. 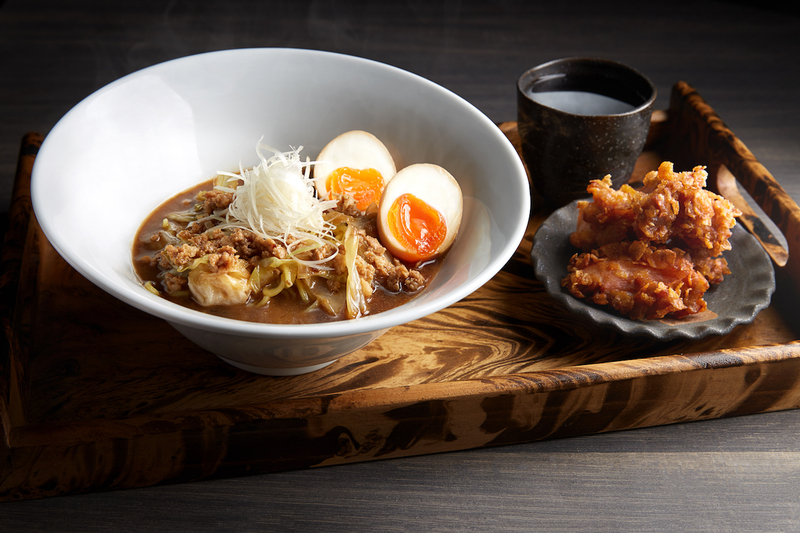 The flavors of the Signature Ramen embody the pride and joy of the people of Hakodate, Hokkaido.